The 2019 MicroMD User Conference is a great opportunity for your practice to connect with your peers, industry experts, MicroMD staff and strategic partners. 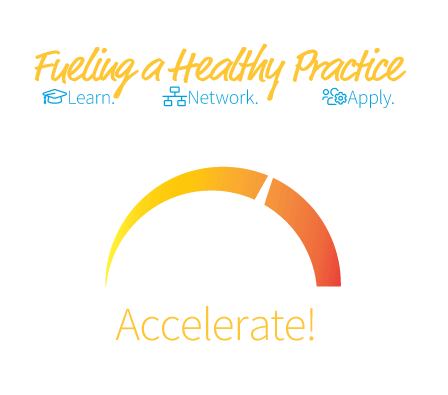 During this day and a half of learning, we hope you take away ideas to help you boost practice efficiency and profitability, as well as improve the patient experience. MIPS – Year 3: You CAN Claim Your Positive Payment Adjustment! Visit our Schedule At-A-Glance for more details. Financial KPIs for Your Practice: Get paid more and faster!